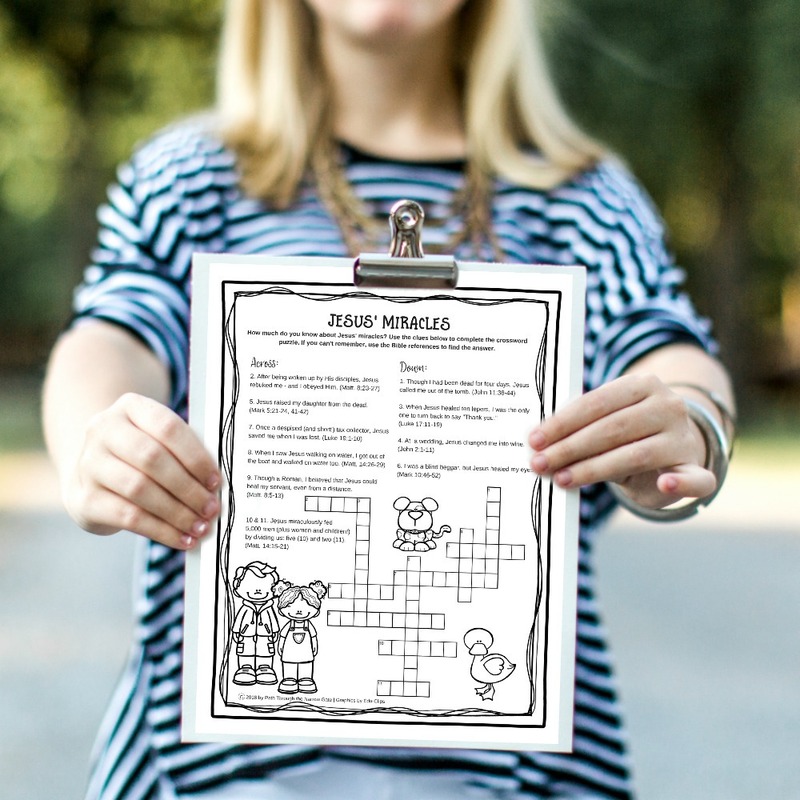 Whether you teach full time or are volunteering in a children's ministry, there are times you need a fast and fun idea for your students. 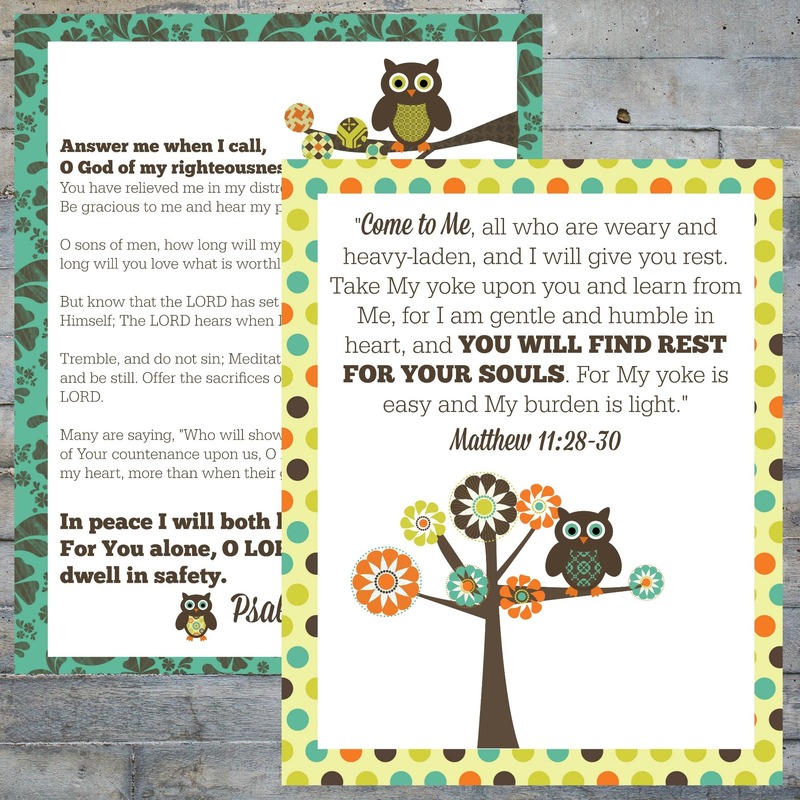 We provide the printables you need to make your job easier. 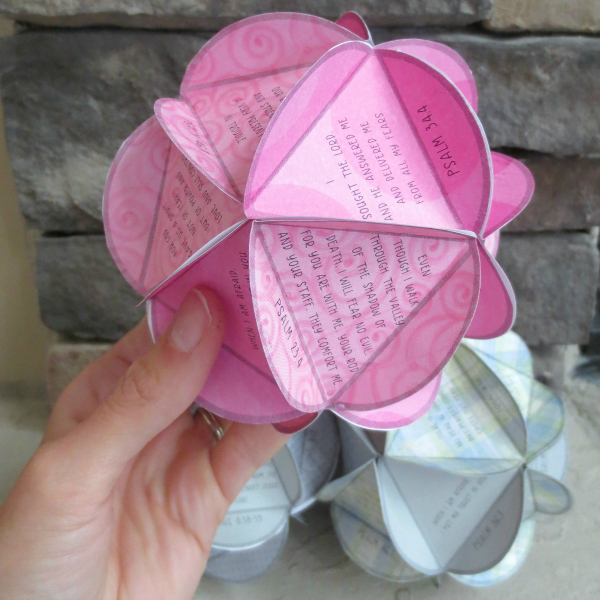 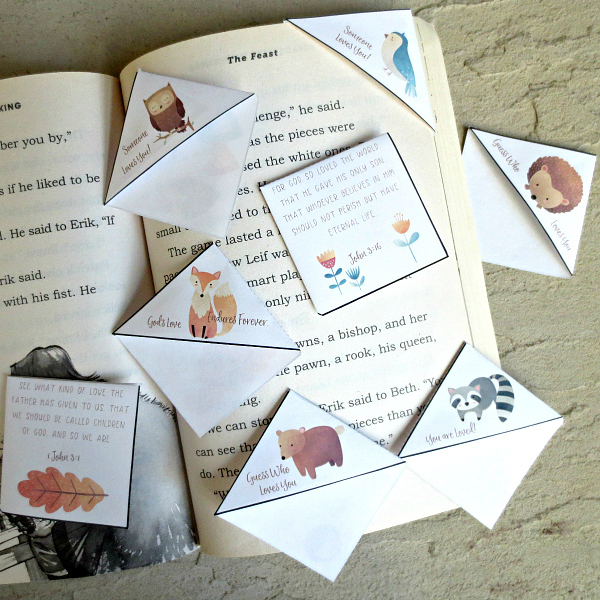 These adorable corner bookmarks are super easy to make and a perfect way to brighten someone's day! 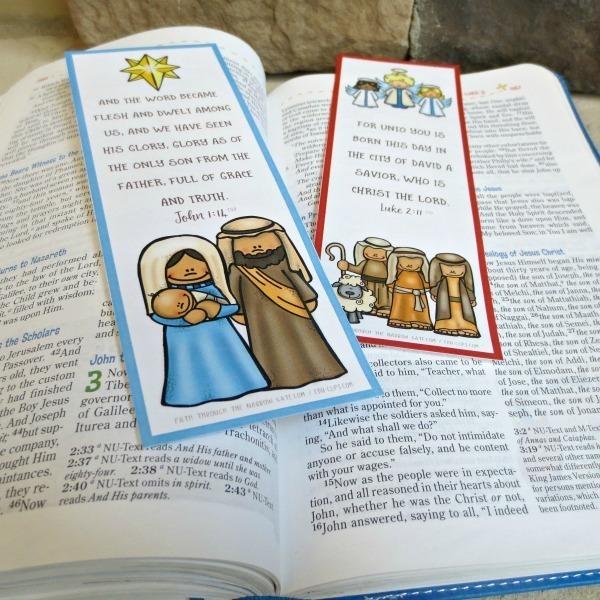 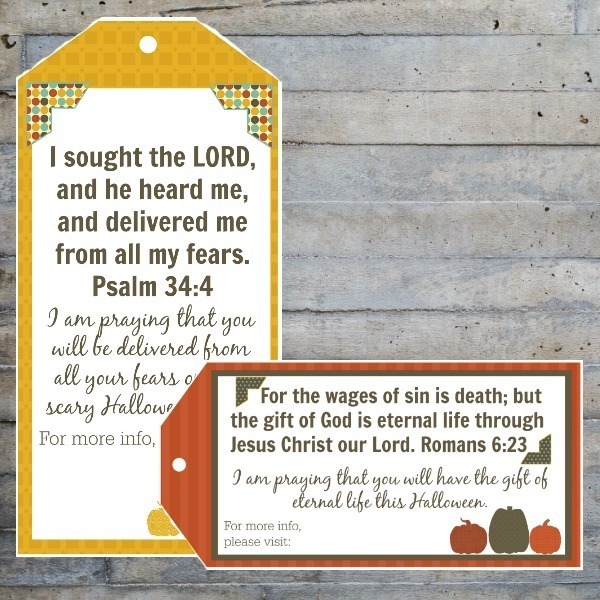 Celebrate the story of Jesus' birth with these bookmarks. 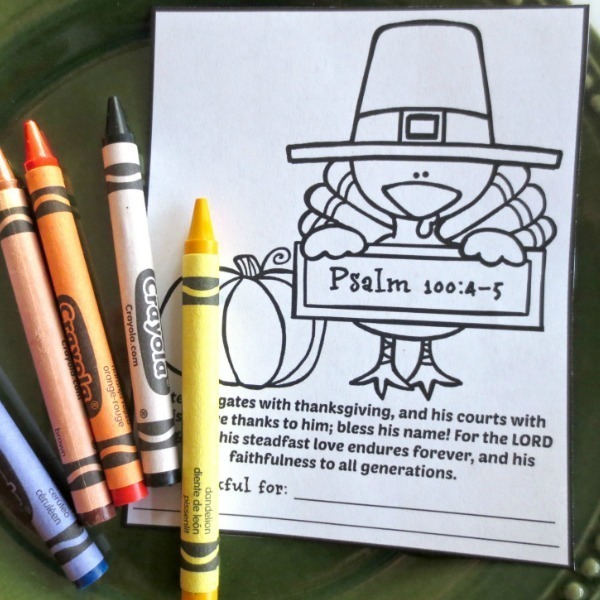 Available in full color or black and white outline. 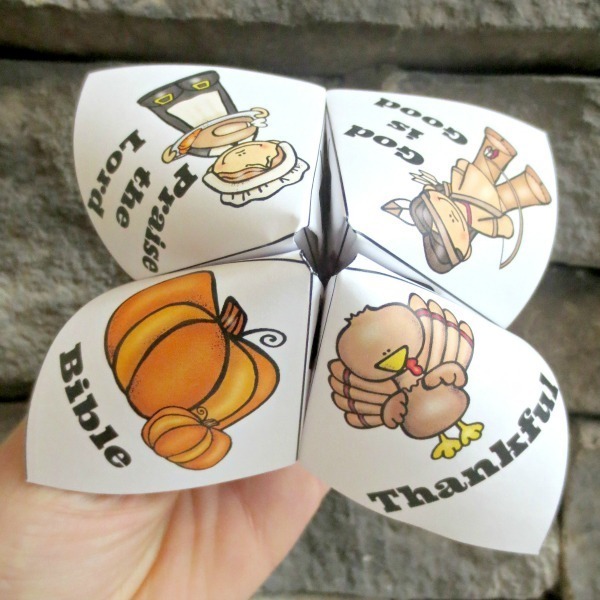 Kids love finger puzzles! 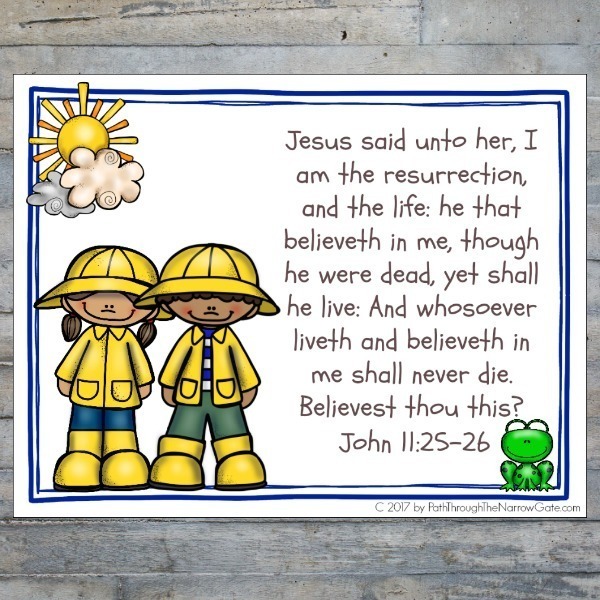 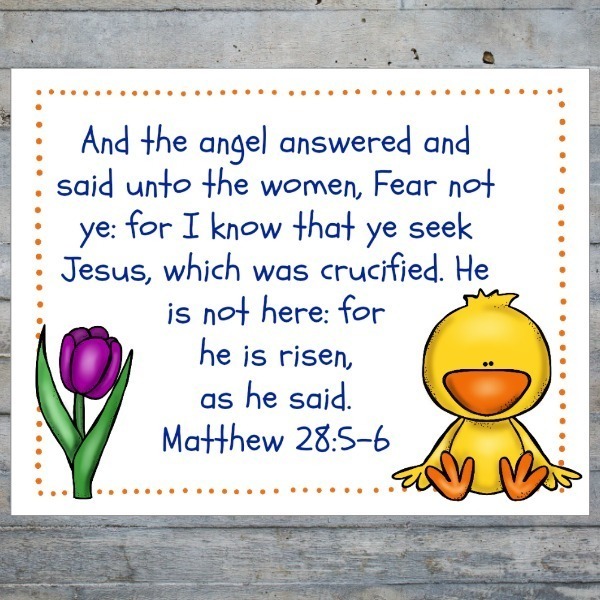 This one features resurrection verses and questions. 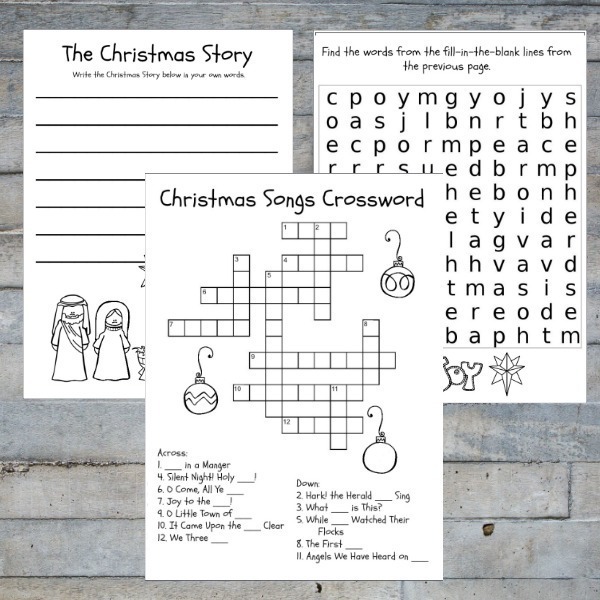 Celebrate the story of Jesus' birth with these puzzles, including questions and Bible verses. 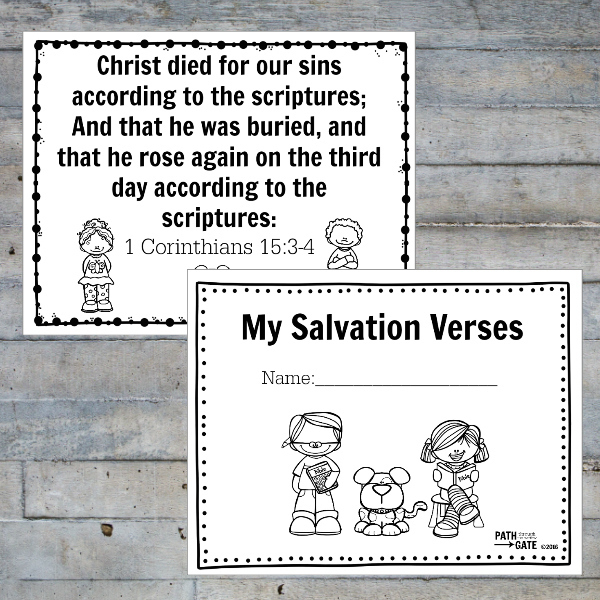 Join over 30,000 other parents and teachers and get the FREE Salvation Finger Puzzle Printable, PLUS the weekly newsletter with more printables and ideas to help you share the gospel with your kids. 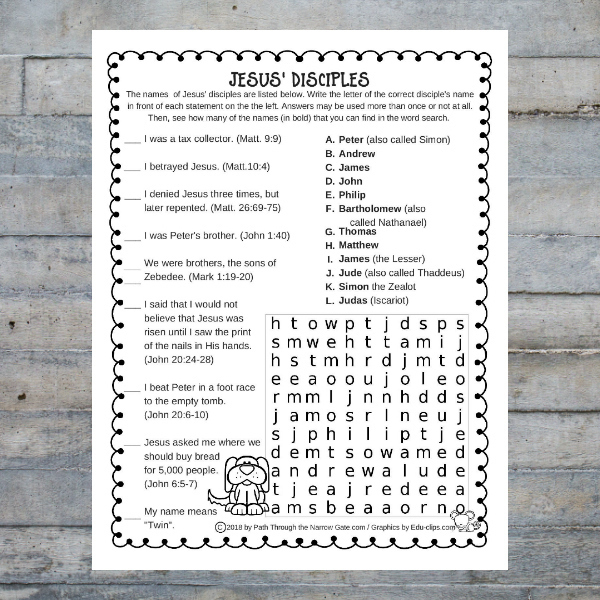 How much do your students know about Jesus' disciples? 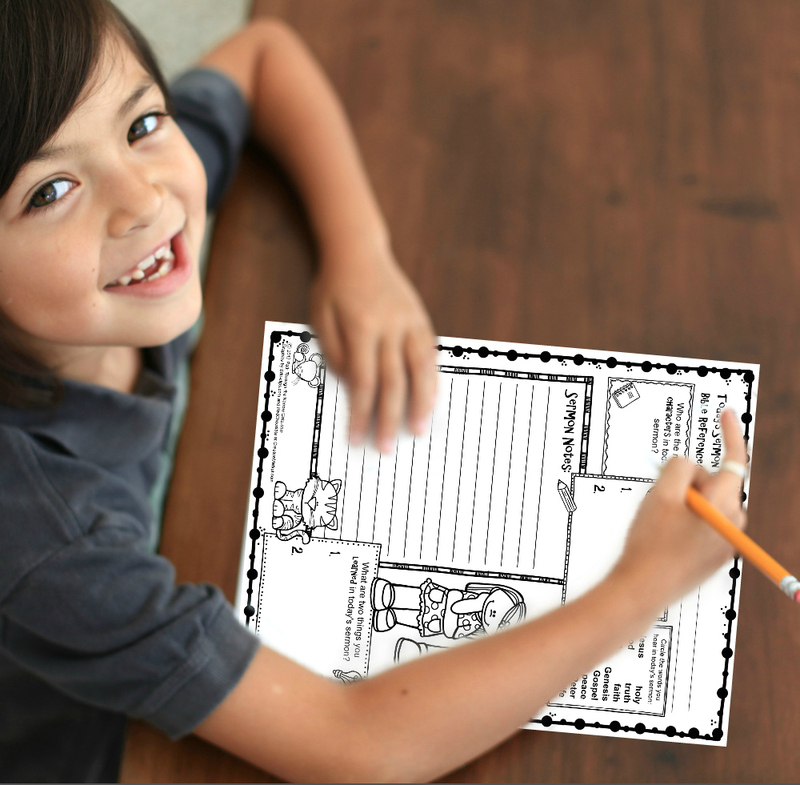 Find out with this fun activity page. 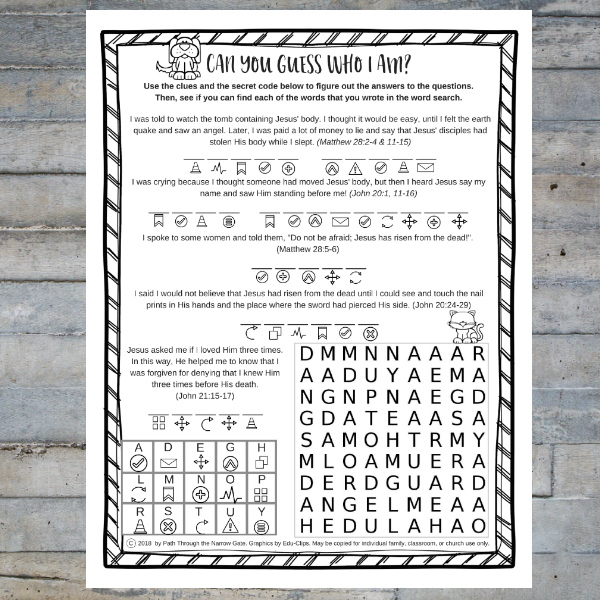 Featuring a crossword puzzle, maze, and word search, this booklet is all about God's love. 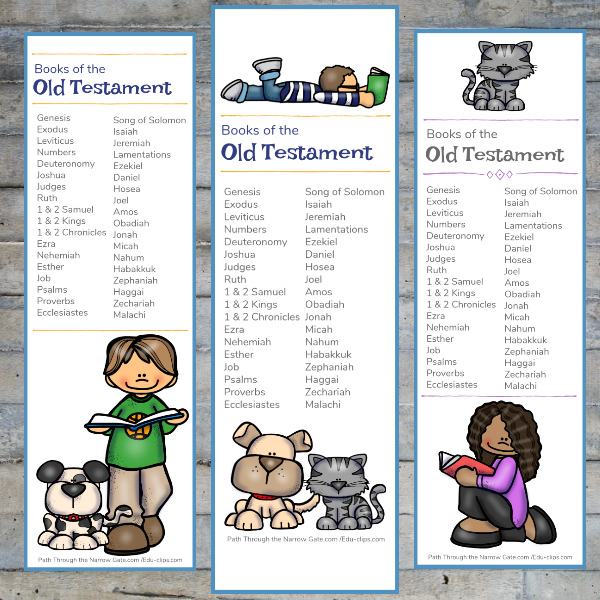 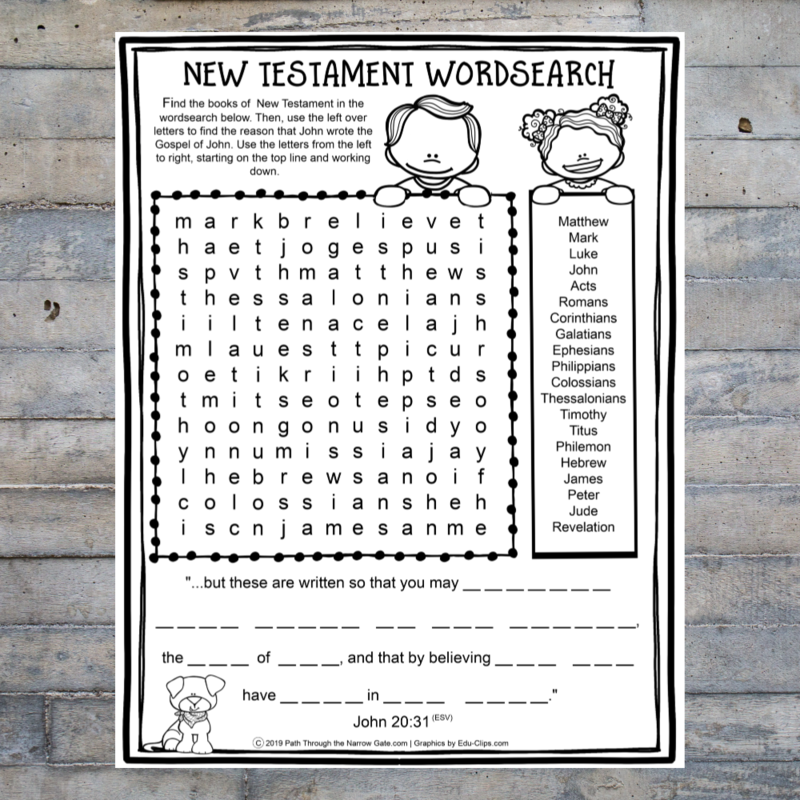 Can your students find all of the books of the New Testament? 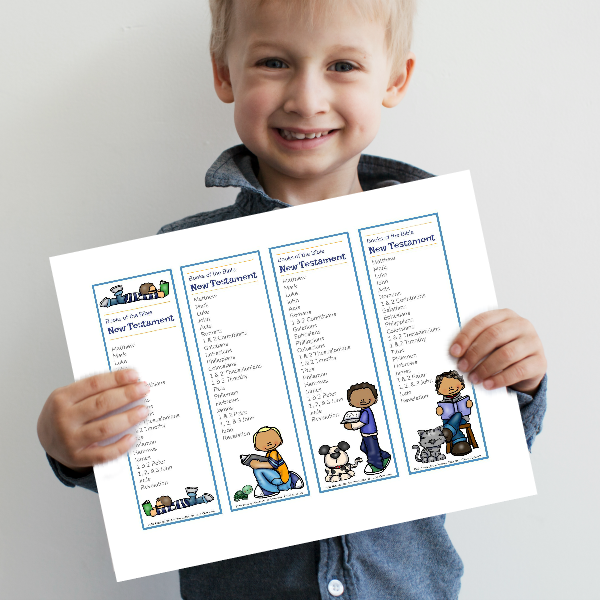 This wordsearch is perfect for kids ready for a challenge. 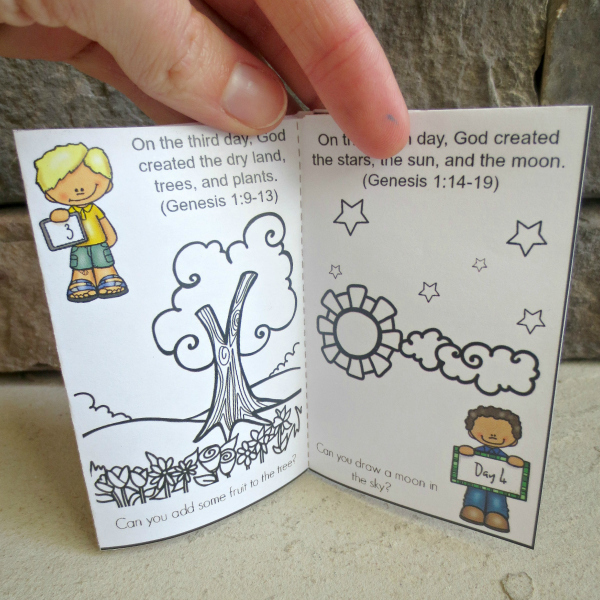 Need a last minute Sunday School supplement or fun activities to fill time in a classroom? 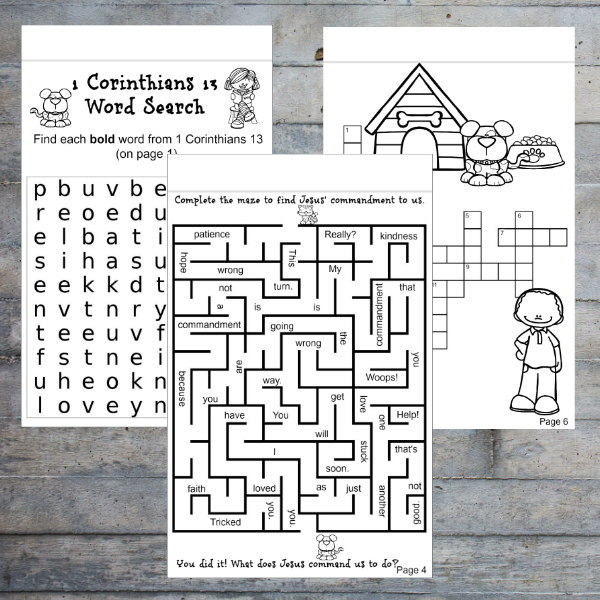 Featuring secret codes, word searches, crossword puzzles, mazes, and more, the Life of Jesus Activity Pack will help your kids have fun while they learn truths from God's Word. 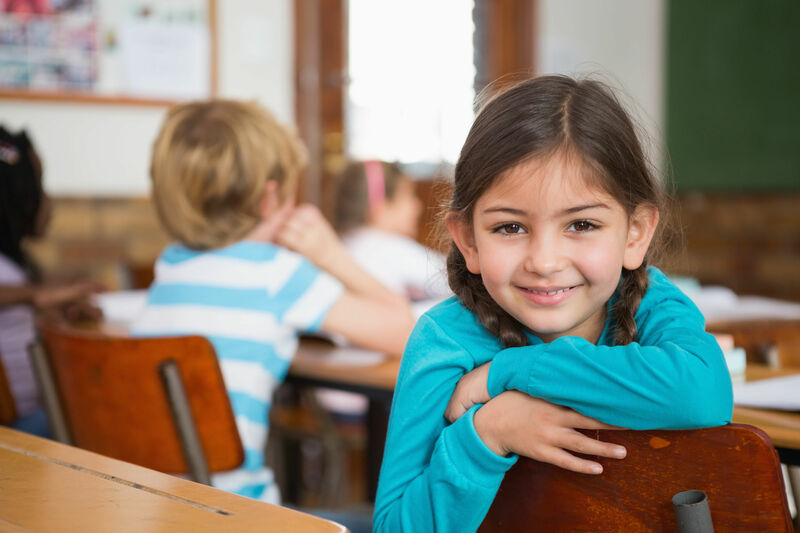 Do your students struggle with anxiety and fear? 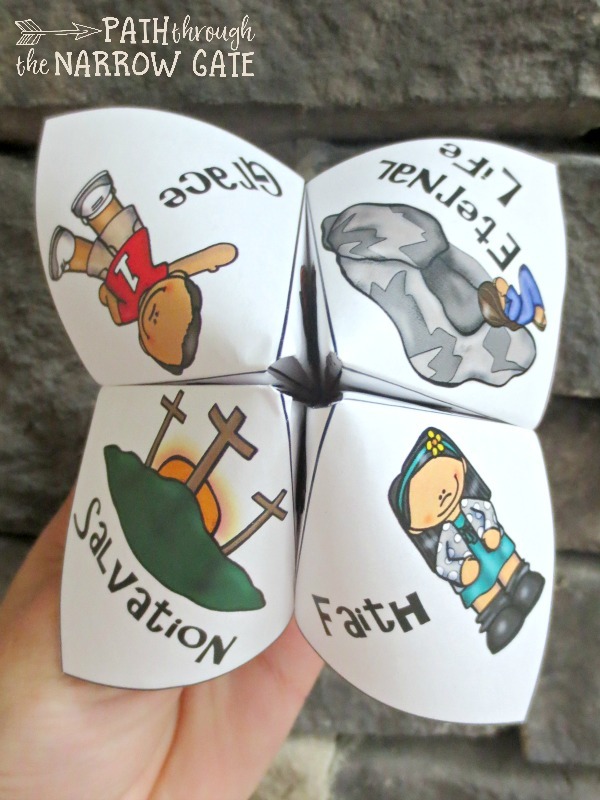 Remind them of God's promises with this globe. 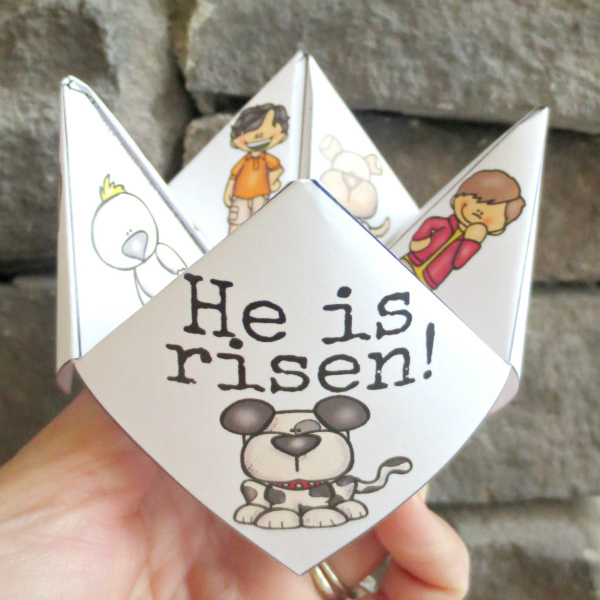 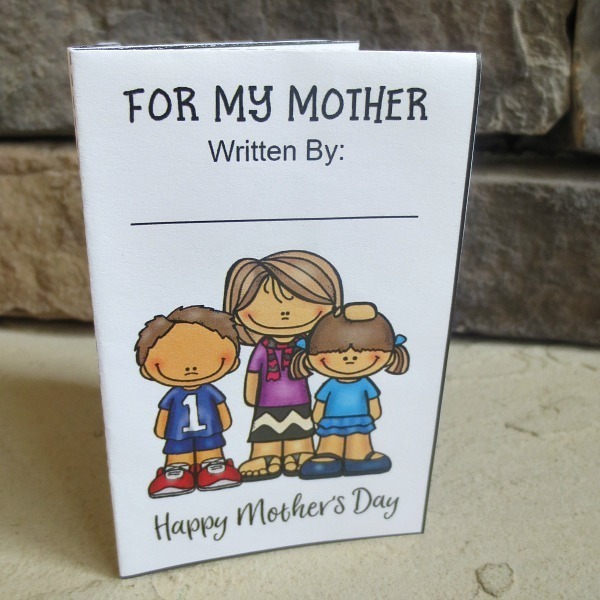 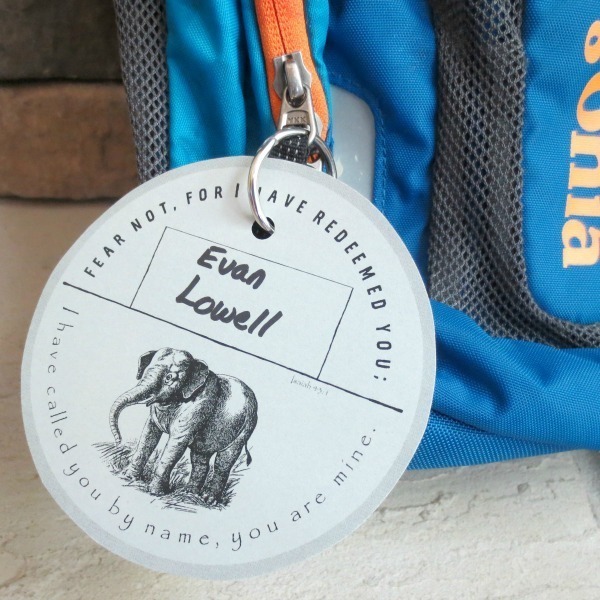 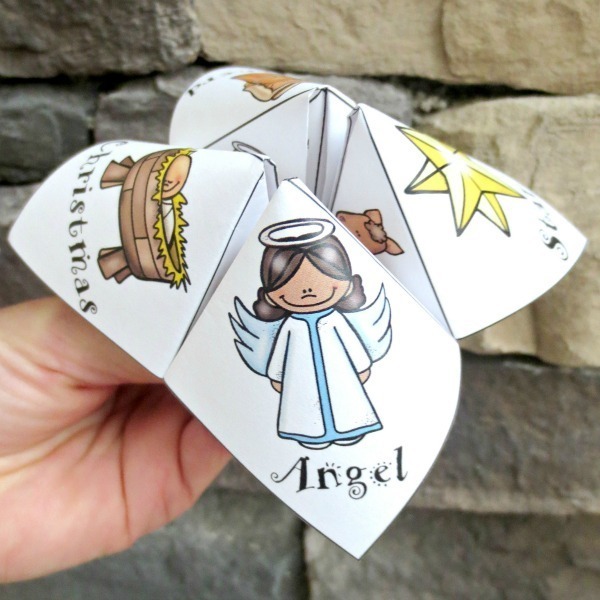 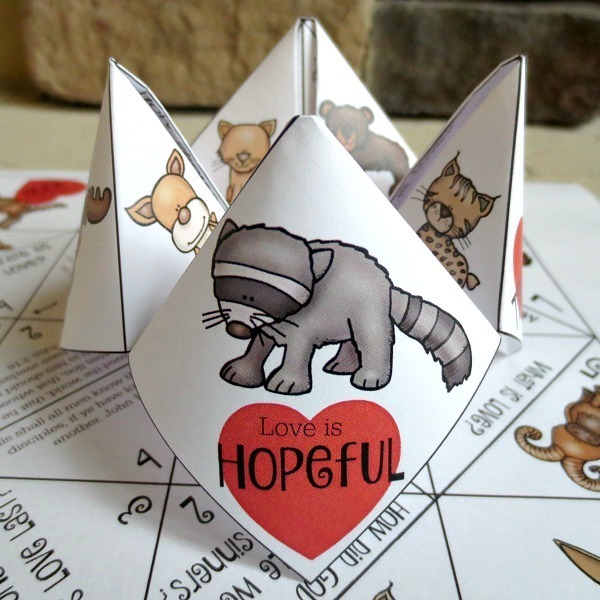 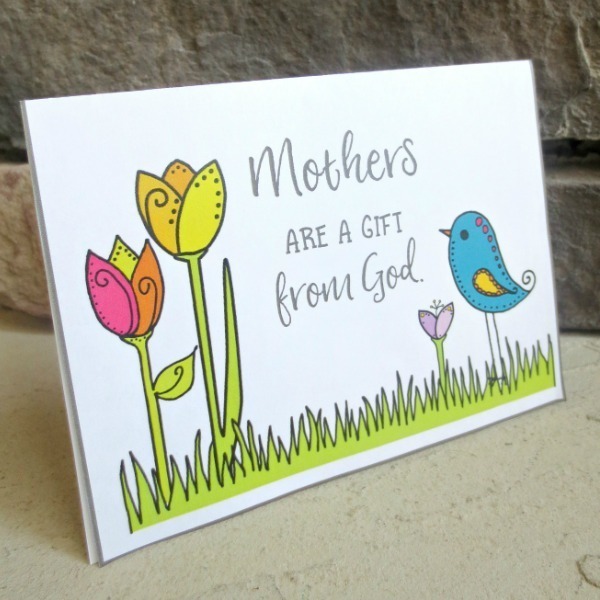 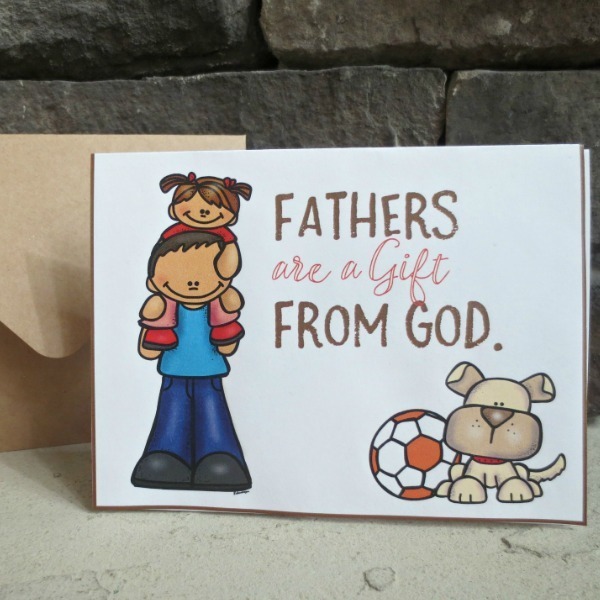 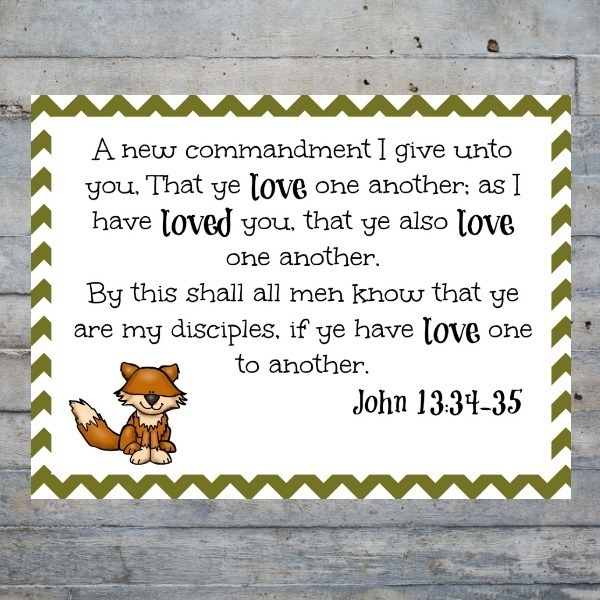 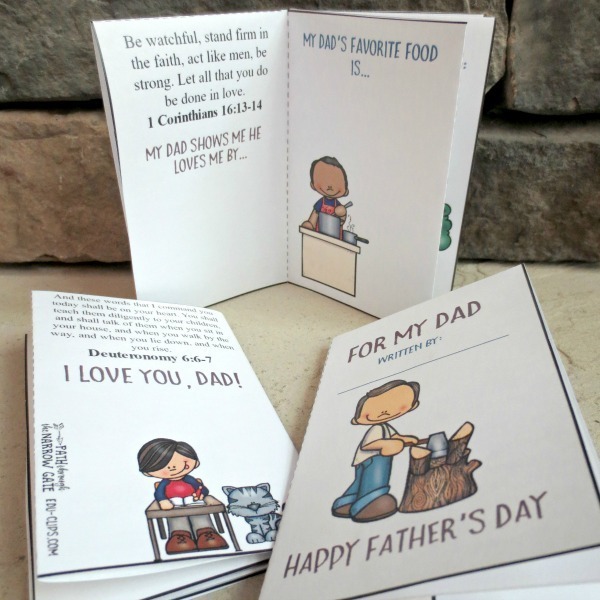 Remind your students that God loves them and is with them all night long with this easy craft. 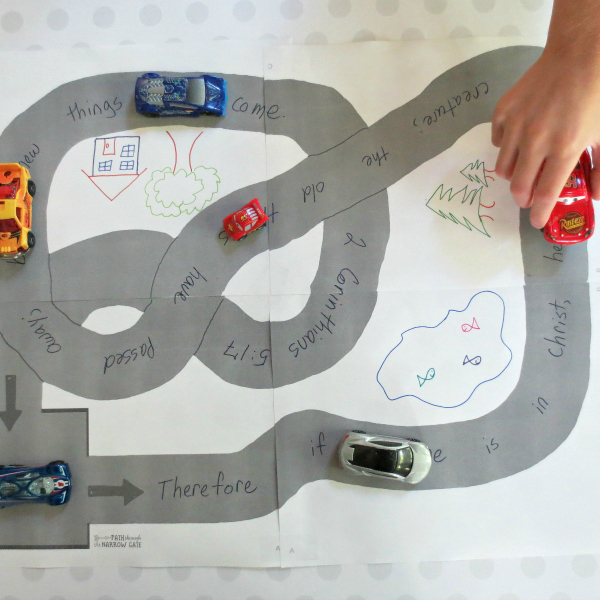 Print this track (perfect for match box cars) and encourage your kids to write a verse on it.